Associated Anesthesiologists, P.C. » Randall, Stephanie L., M.D. Home / Randall, Stephanie L., M.D. 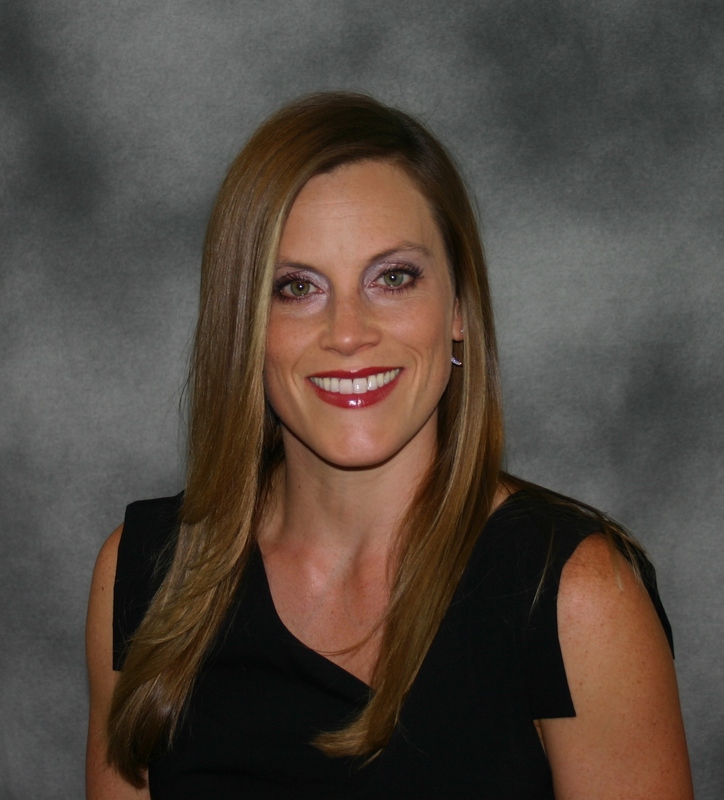 / Employees / Anesthesiologists / Randall, Stephanie L., M.D. Stephanie L. Randall, M.D. is a native of Adams, Nebraska. Dr. Randall completed her pre-medical undergraduate education with a BS in Biochemistry and Molecular Biology at Nebraska Wesleyan University in 1999. Dr. Randall completed medical school at the University of Nebraska Medical Center (UNMC) in 2003. Dr. Randall completed an internship in Internal Medicine at UNMC in 2004 and she completed an anesthesia residency at UNMC in 2007. Dr. Randall is Board Certified by the American Board of Anesthesiology and has been with Associated Anesthesiologists, P.C. since July, 2007. Dr. Randall is married with four children. Her personal interests include running, various sports related activities, traveling, and spending time with her family.